So far 215 Developer has created 21 blog entries. 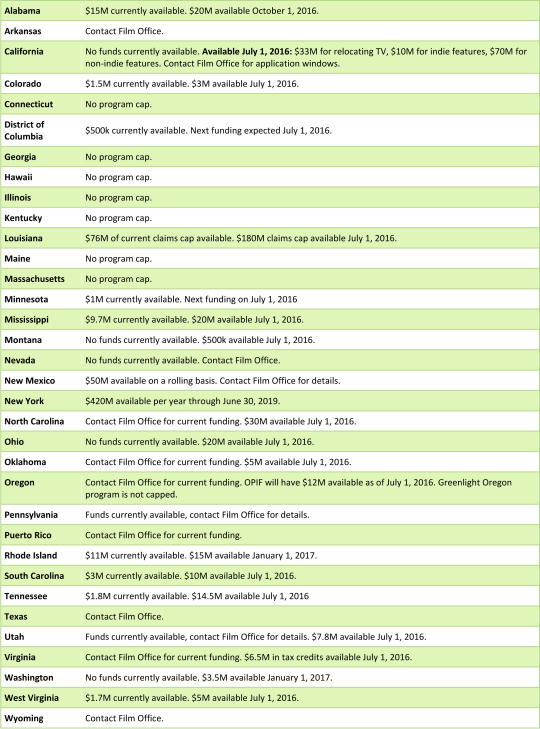 Want to know which states want filmmakers the most? FREE Crew Tickets to ‘Night at the Fights’!